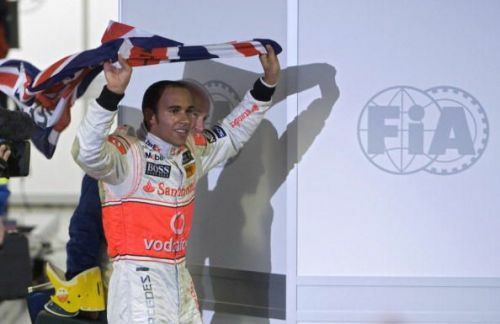 The Formula One calendar takes a trip to South America next, for the much awaited Brazilian Grand Prix. The World Championship may have been decided already in the favour of Lewis Hamilton, but the constructors' championship is still up for grabs, even if just barely. Ferrari will be hoping to keep the pressure on their immediate rivals Mercedes heading into this race, while Red Bull will be hopeful of a similar outcome as was last time out when Max Verstappen won in Mexico. Speaking of Verstappen, the Dutchman will be on cloud nine after another stunning drive, and has a glorious opportunity of closing the calendar on the perfect note, with eyes on next season's title. As for the Ferraris, Sebastian Vettel will be kicking himself after throwing away the title after some costly mistakes, and off the back of a podium finish in Mexico, he will have eyes on winning too in Interlagos. The Brazilian GP is responsible for giving us some truly special memories over the years, and is remembered largely for being the race that decides Championships. 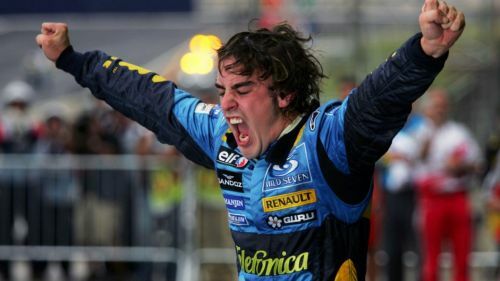 Fernando Alonso did the unthinkable back in 2005 when he managed to dethrone Michael Schumacher from the top spot and grab the Championship by the scruff of the neck. Heading into the Brazilian GP in 2005, Alonso was well placed in the title race and was given a further boost when he grabbed pole position during qualifying. His immediate rival there was Kimi Raikkonen who had to win the race and hope that Alonso slips up, but that wasn't to be. Raikkonen fought to finish second by the end, but it wasn't enough as Alonso rounded off the podium spots and thus managed to secure enough points for a first ever World Championship. This was a special moment indeed.